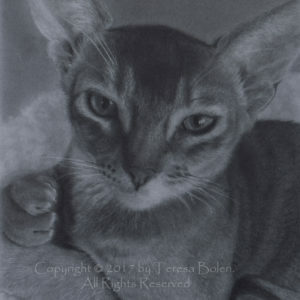 Come Join Me by Teresa Bolen on A3 size Hahnemuhle Nostalgie paper. 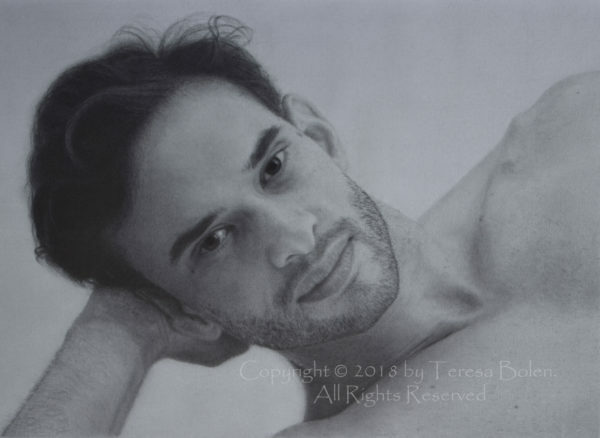 Copyright 2018 by Teresa Bolen. All Rights Reserved.